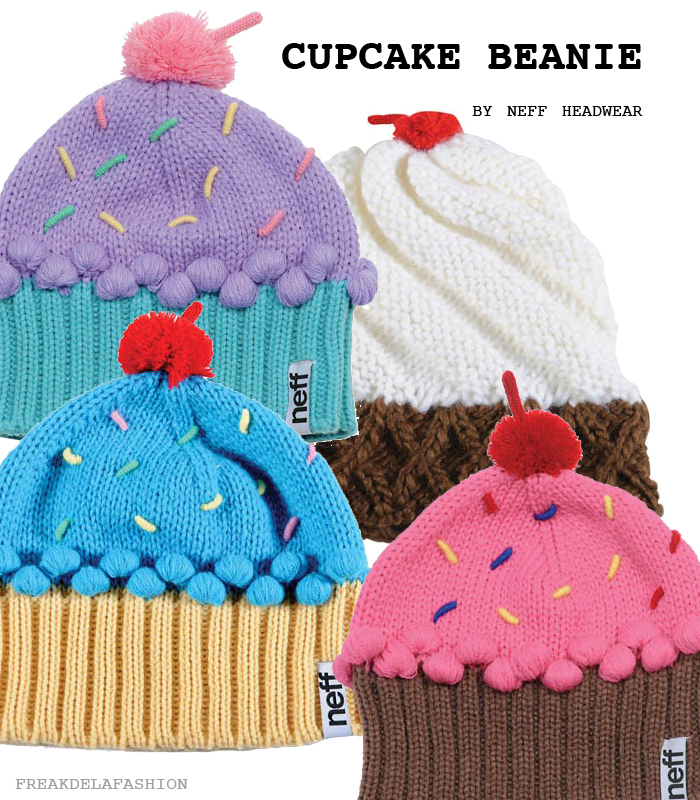 How cool are these beanies from Neff! My favourite is the purple one. Oh my gosh, these are the cutest! Chanced upon your blog and enjoy reading! Cute hat.I like them.Thanks for sharing.